Coworking in Bradenton only $150 a month with 12th month free for year long members! This is drop-in, open work space during standard office hours. Station 2 Innovation is excited to offer a great community oriented coworking space in Bradenton. We cater to the whole Bradenton Area with members coming from Lakewood Ranch, Sarasota, Parrish, Palmetto, and of course, Bradenton. While Coworking locations are often very hyper-local, our space attracts people who enjoy our community of supportive entrepreneurs. Often very different in style, what unites all coworking spaces is a culture of innovation, collaboration, openness and productivity. At Station 2, we are about creating better places to work and as a result, a better way to work. For early stage ventures and startups looking to optimize cash flow and minimize expenses, coworking may be your answer. 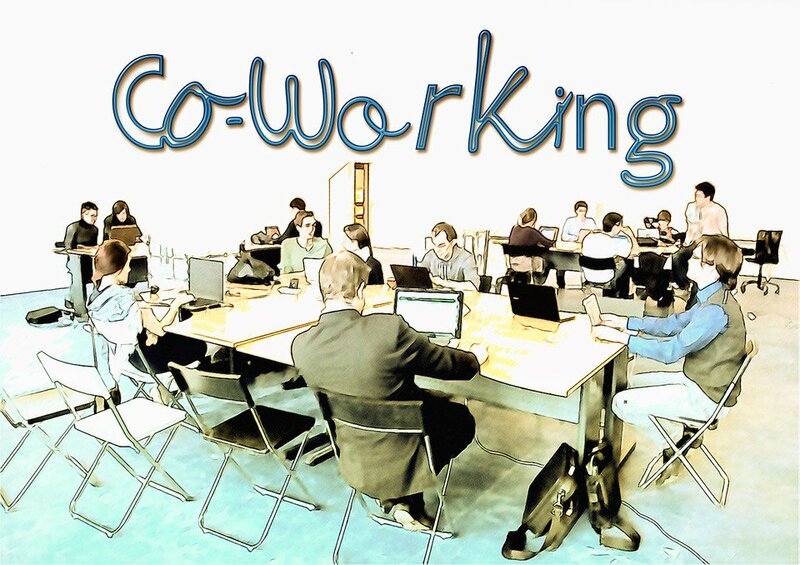 Coworking spaces allow businesses to scale space and service needs.We also attract virtual & home workers who need a place to have meetings and access to conference rooms with whiteboards and flipcharts, those who want to be in a creative and collaborative work environment outside their home-alone office, or those just needing a quiet place to escape to focus. In fact, business owners from the Bradenton Area have used our space to escape the pressures of their offices and phones. 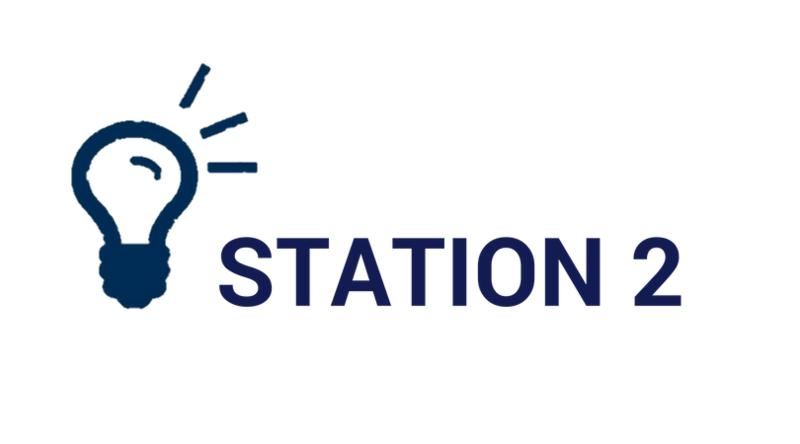 Continue to tune into Station 2 Innovation where we strive to connect Bradenton and the surrounding area with events, business opportunities, and community. Upgrades available include additional meeting space hours, 24-hour access, dedicated desks/workstations with storage space, and additional print services. Not familiar with Coworking? Stop in most Tuesdays for a day of free Coworking, a no-risk way to get to know us. Join up or come back every week on Tuesday, it’s up to you!